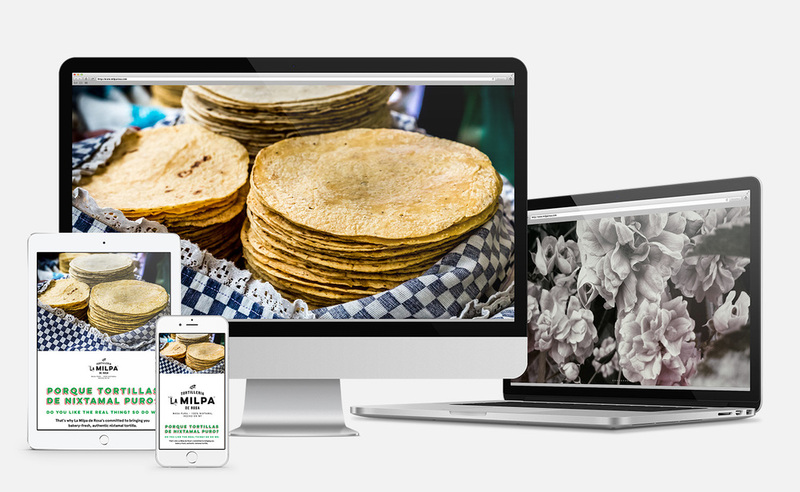 It’s been both fun and delicious creating branding, mobile / web, and packaging for Tortilleria La Milpa de Rosa. It's a great example of the benefits that come with branding from the bottom up: Everything's in sync, from the name to the frame. Here's a look at the new website.